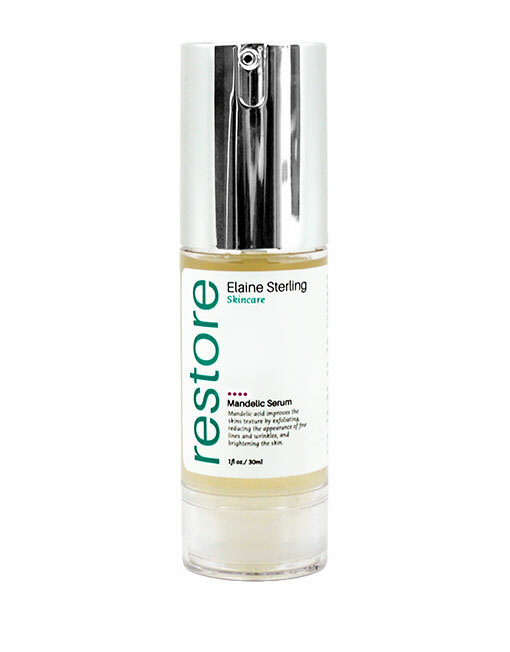 A 3 in 1 serum that gently exfoliates the skin. It is designed for Oily/Acne-prone skin, rosea patients and for people with extremely sensitive and reactive skin. 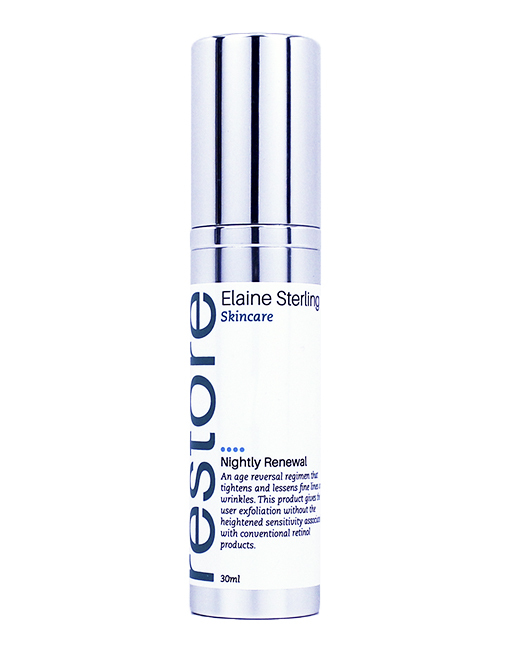 Formulated with Mandelic and Lactic acid, it slowly resurfaces and brightens the skin for a smoother more youthful appearance. 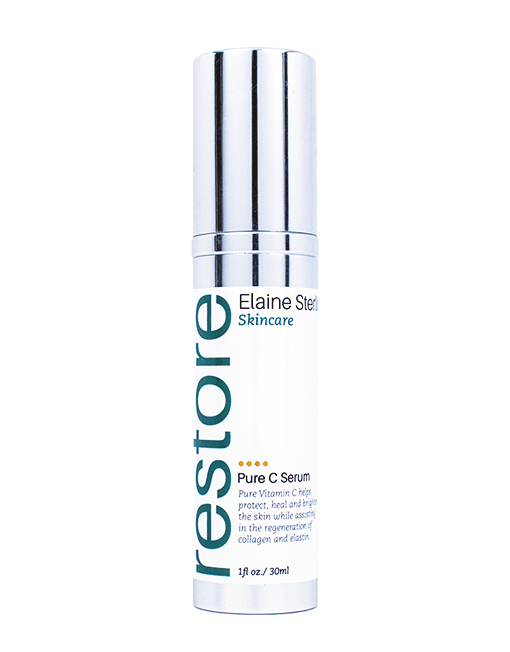 Pure Vitamin C helps protect, heal and brighten the skin while assisting in the regeneration of collagen and elastin. This product is an all around great moisturizer, designed to brighten and even skin tone. 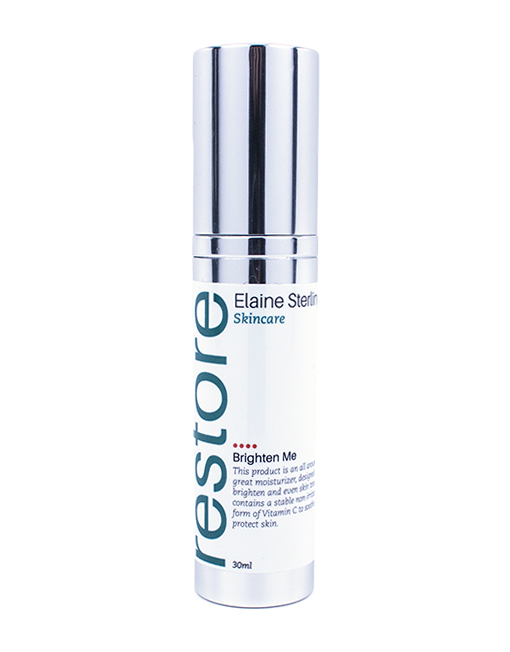 It contains a stable non-irritating form of Vitamin C to soothe and protect skin. 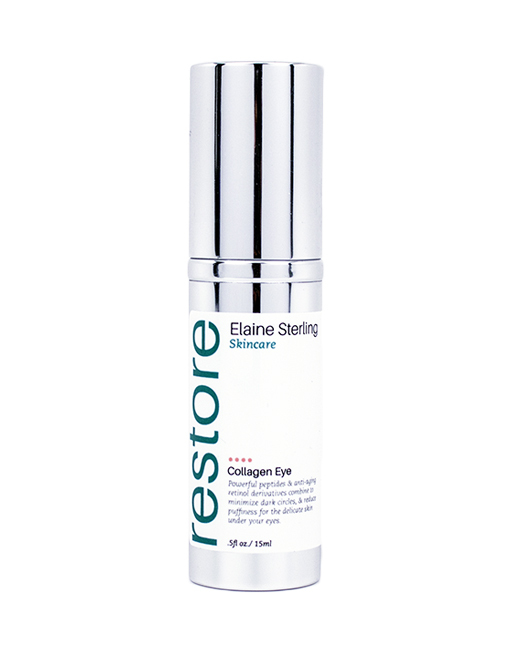 An age reversal regimen that tightens and lessens fine lines & wrinkles. 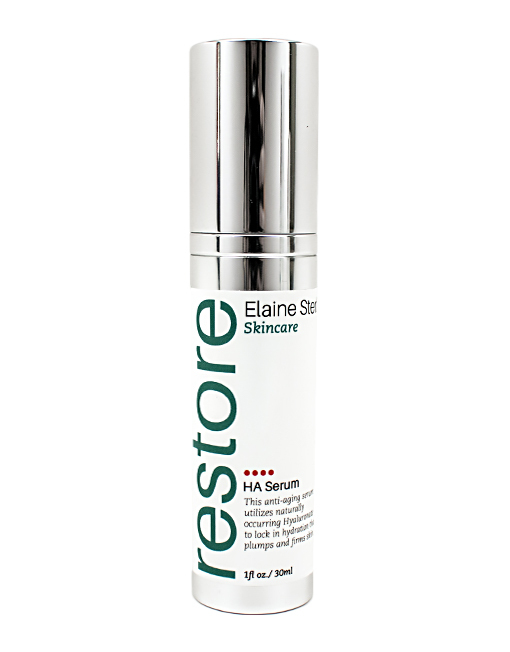 This product gives the user exfoliation without the heightened sensitivity associated with conventional retinol products. Powerful peptides & anti-aging retinol derivatives combine to minimize dark circles & reduce puffiness for the delicate skin under your eyes. 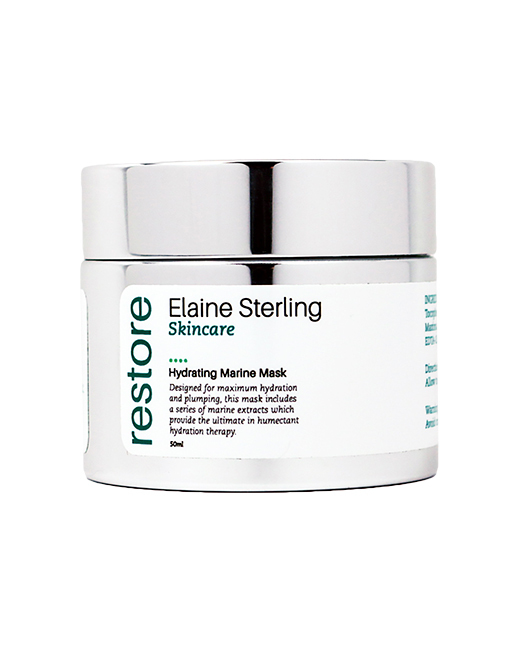 Plump your skin with marine moisture through sea sea algae extract and spirulina. Our mask also reveals brighter, more even-toned skin through the addition of Magnesium Ascorbyl Phosphate, a stable non-irritating form of Vitamin C.